‘Bring a Bear’ book signing! 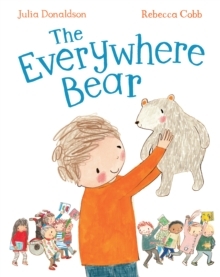 On Saturday 11th February at 11am, we will once again welcome Julia Donaldson to the bookshop to celebrate the launch of her charming new hardback picture book ‘The Everywhere Bear’. Feel free to bring your teddies and favourite soft toys along to meet Julia! We will have free Teddy-themed refreshments and activities for children. ‘The Everywhere Bear’ tells the warm and engaging story of a classroom bear who has an unexpected adventure when he falls unnoticed from a child’s backpack. It is beautifully brought to life with charming illustrations by ‘Paper Dolls’ illustrator Rebecca Cobb. 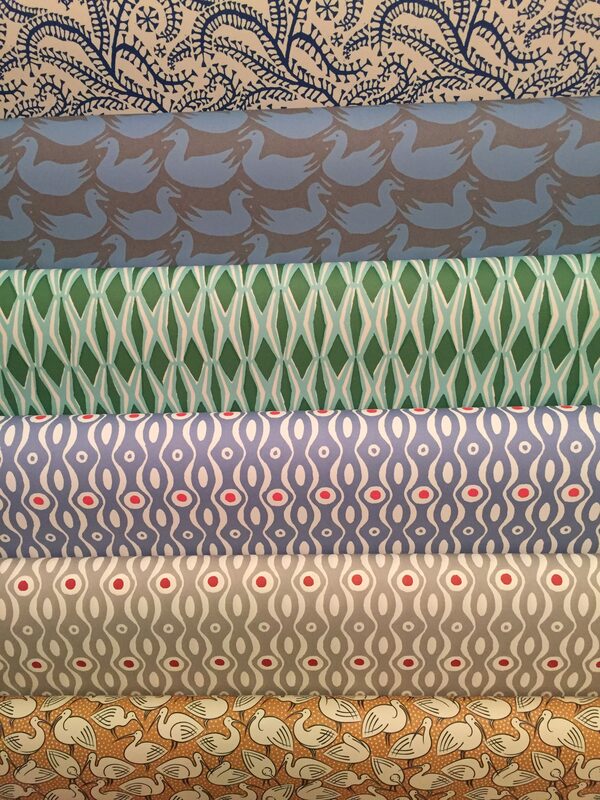 Julia will be at the shop from 11am, where we will have plenty of copies of ‘Everywhere Bear’ on sale, plus all her other titles. We will do our best to reduce queue time, and will have free Teddy-themed refreshments and activities on hand for children. Julia is generally happy to stay for as long as it takes to sign everyone’s books, but to reduce queuing time we’re afraid we must ask that you do not bring books purchased elsewhere to be signed. If you can’t make the date, we can reserve copies to be signed, please call into the shop, phone 01903 812062, or email to reserve your copy. Only books paid for in advance can be signed with a named dedication.